1) To create natural hair strokes, mix a small amount of the wax with the brow powder from our Eyebrow Palette, using a Fine Angled Brow Brushto lightly stroke through the brows in sparse areas. 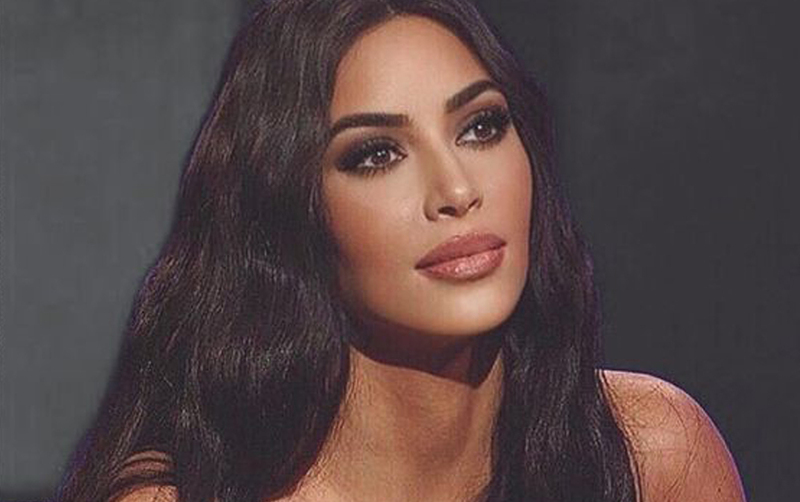 If you desire a more defined or made up look, use the product throughout the whole brow. 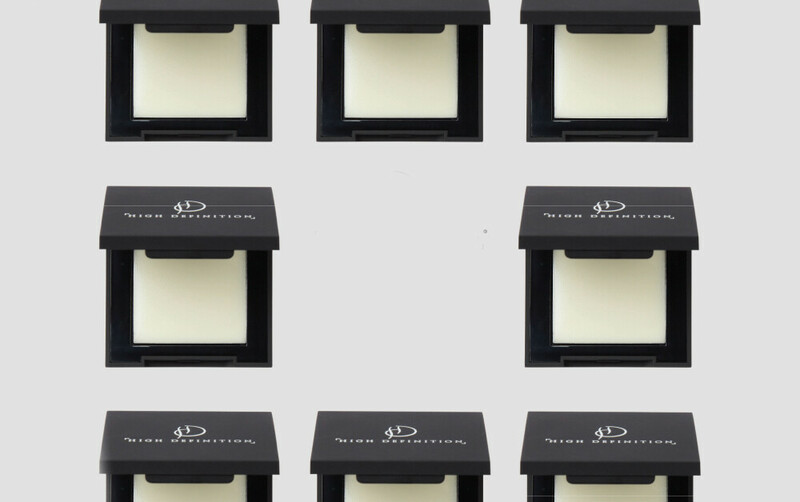 TOP TIP: You can mix the wax with more than one shade of powder to create the perfect shade to suit your brows. 2) If you are using the wax to set the brows in place, once you have filled and defined the area, put a small amount of the wax onto our Fine Angled Brow Brush and lightly stroke through the brow hair. If you have some unruly hairs, use some more of the product to set the hair into place. 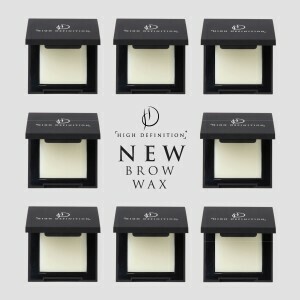 3) For a brushed up brow effect, lightly use your fingers to apply the wax onto the brows, brushing them upwards. You can brush them up to your desired effect and the consistency of the wax will keep them in place all day. TOP TIP: Our Brow Wax contains Argan Oil, Castor Seed Oil and Retintyl Palmitate (Vitamin A), which makes hair softer and more shiny as well as promoting hair growth, so is great to use to thicken your brows and enrich the hair that’s already there. 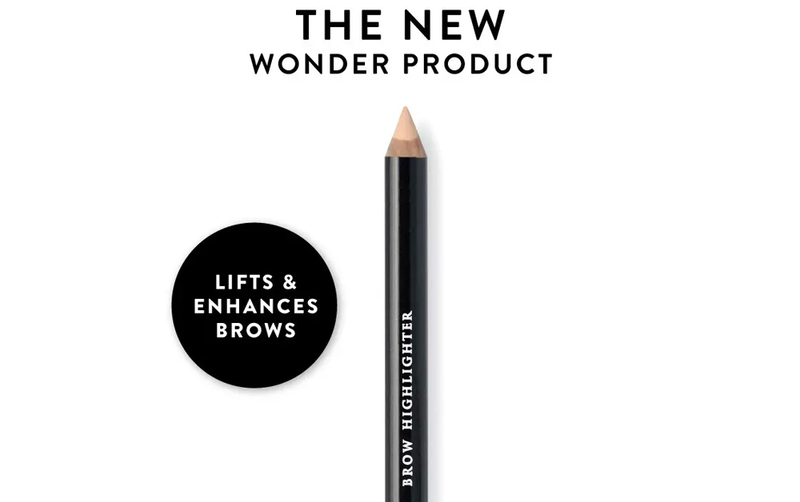 To try this brow must have and shop our full makeup range, click here.